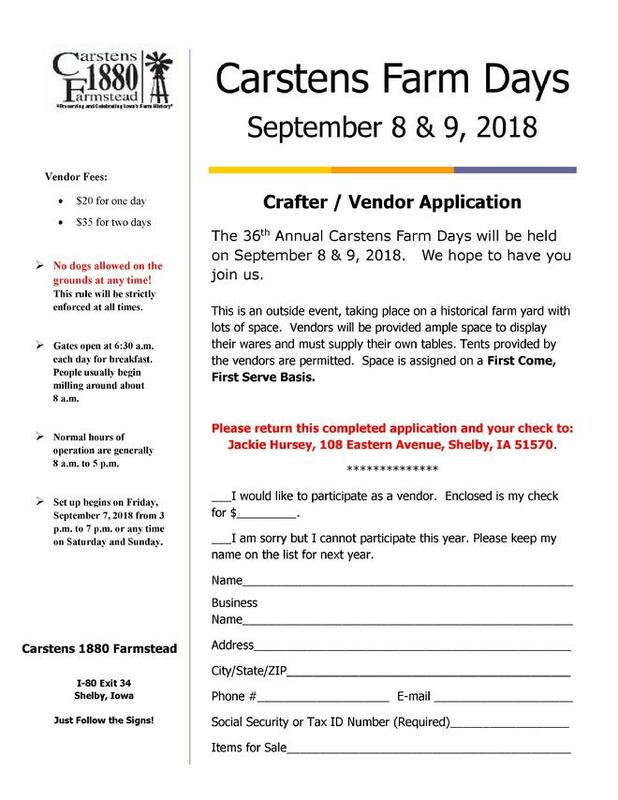 Click on the link below to download the Vendor form and mail it in. Hope to see you at the Farm!! !